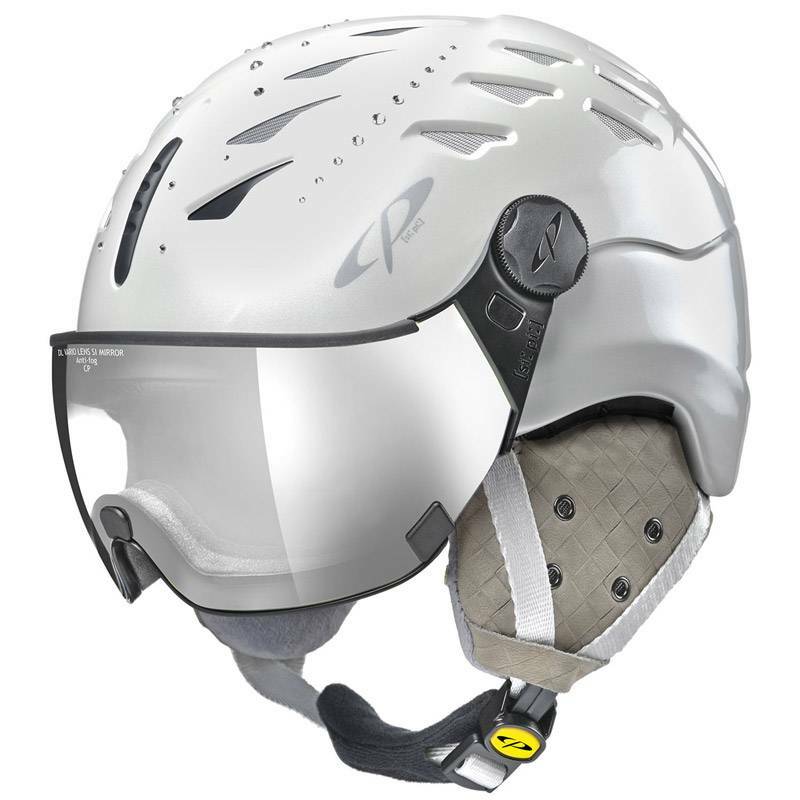 CP has put extensive research and resources into their visors because the visor is the key to the all-in-one ski helmet. 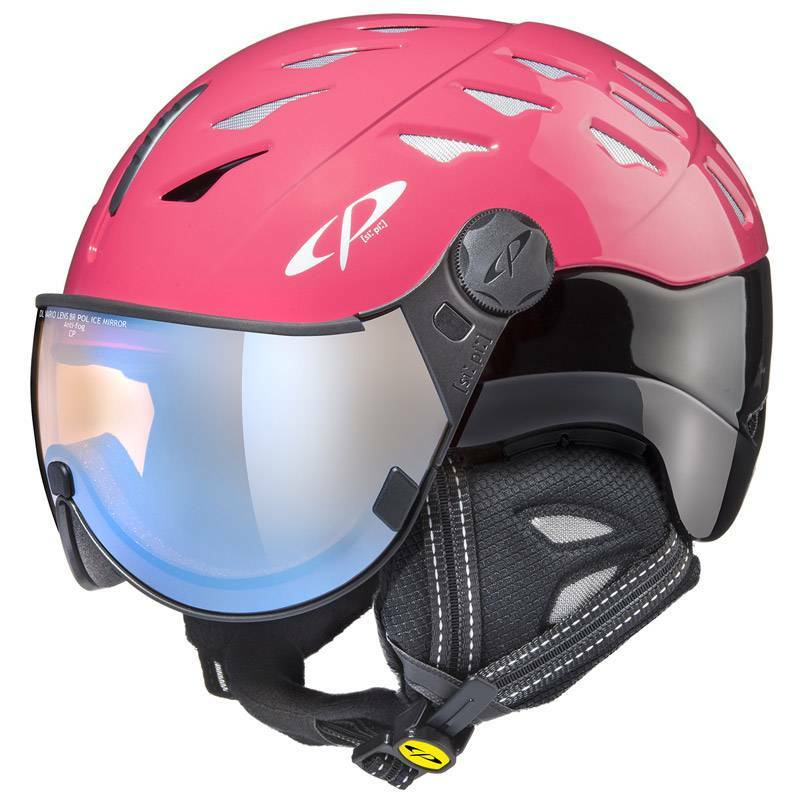 CP offers a wide selection of high quality visors in variety of colors and price levels with something for every type of skier. 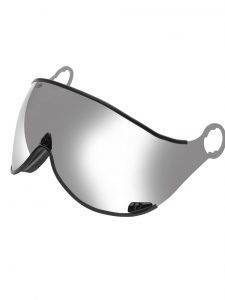 Their polarized visor is perfect reducing glare from snow and ice something you encounter daily while skiing. 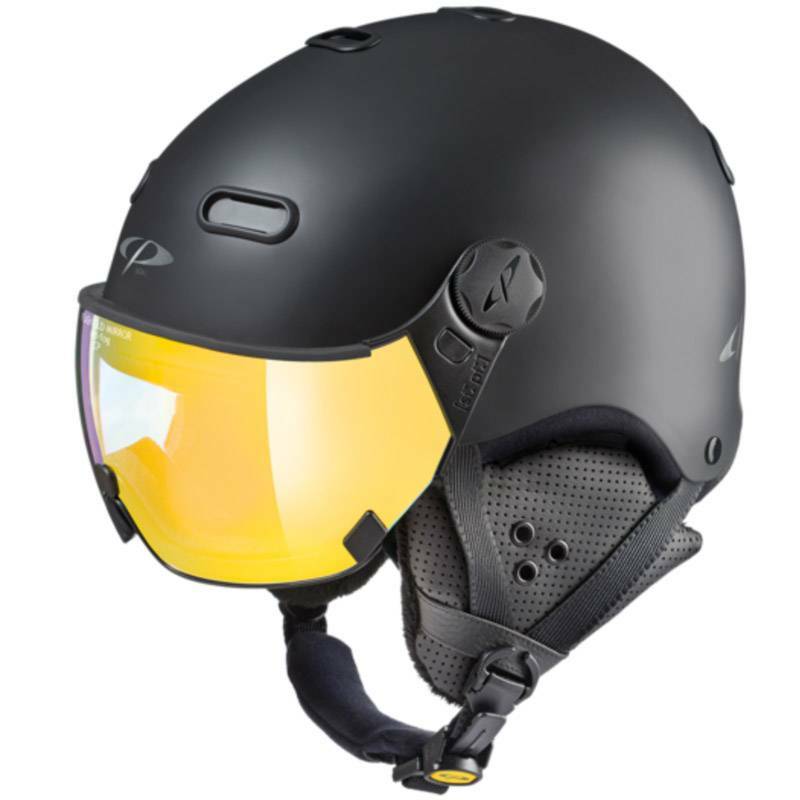 The VARIO visor is CP’s new ski visor and is as revolutionary as the visor ski helmet itself. 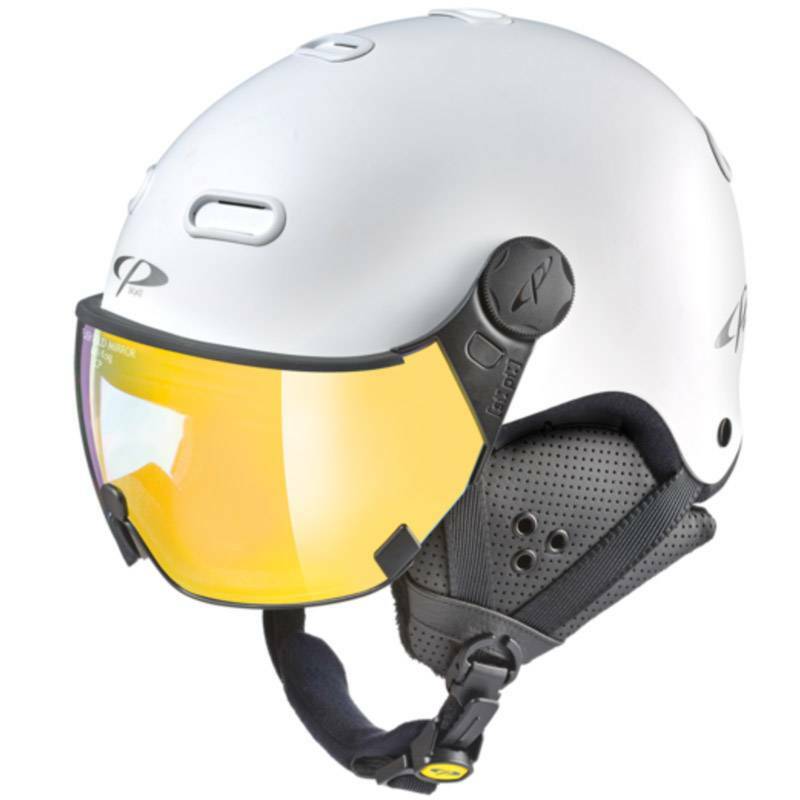 The photochromatic properties darken the visor as the light increases so the visor adapts to changing conditions. This lets you ski in any kind of lighting conditions. 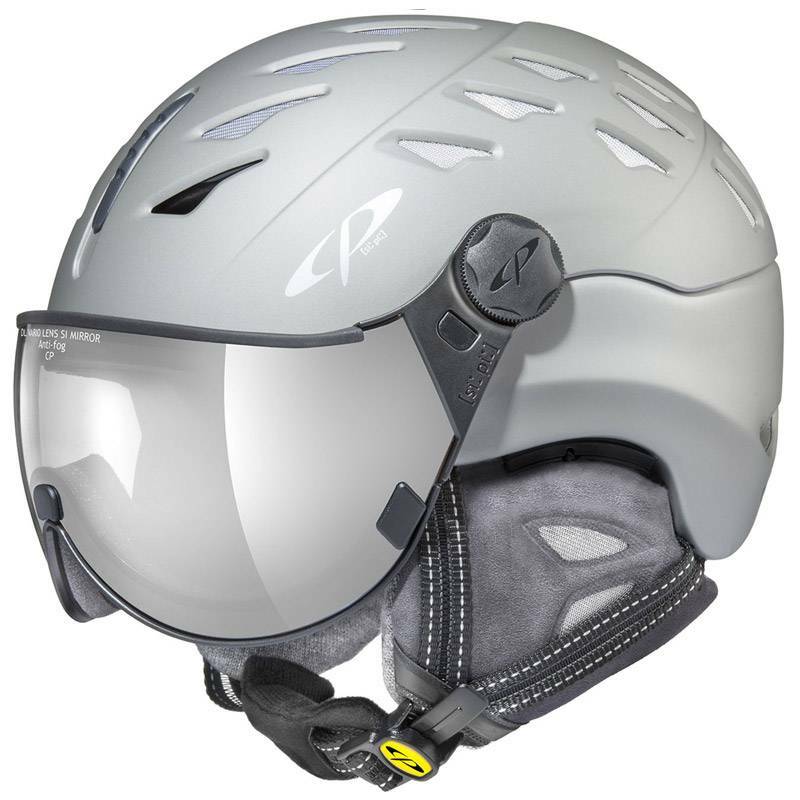 The polycarbonate material is extremely durable and gives the visor protection against breakage while having the optical purity of high-quality glass. 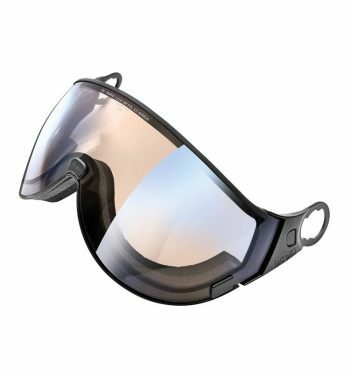 Not only does the variable all-weather glass adapt to weather conditions but the Vario glass also has an anti-fog coating and prevents the formation of condensation and the dreaded fogged goggle. 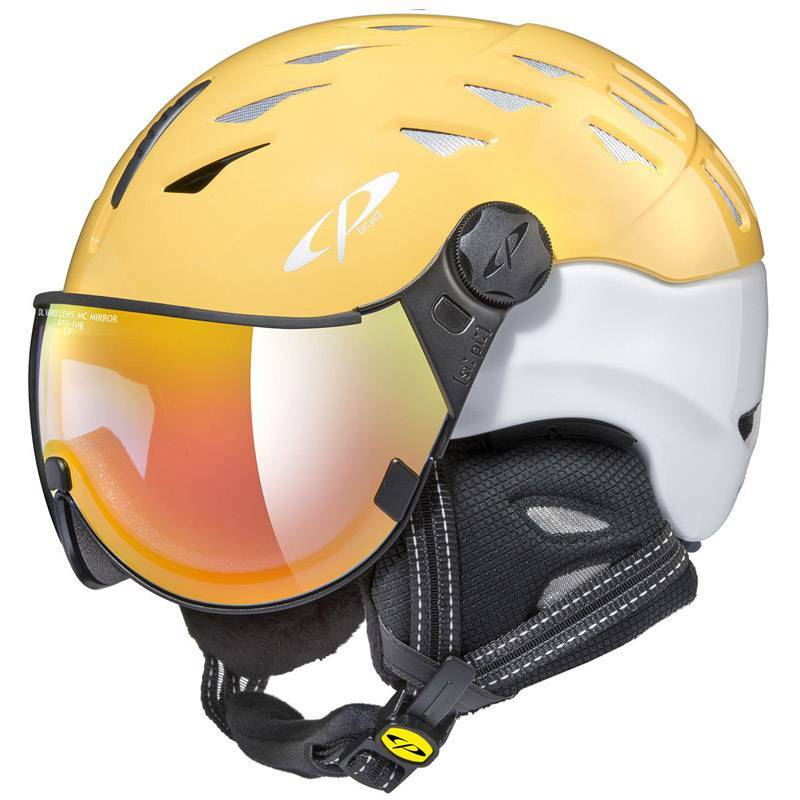 CP‘s self tanning visor is designed to effectively support your eyes while skiing, reducing eye strain and relieving your eyes from stress in changing light conditions with 100% UV protection. The all-weather glass visor is best suited for all light conditions with its versatile glare protection. 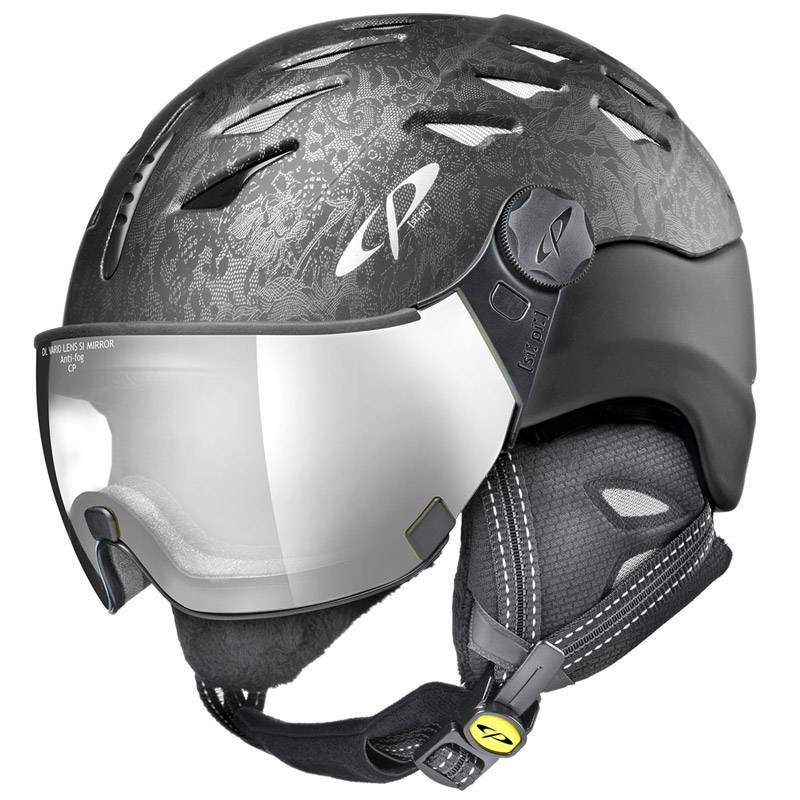 The visors are easy to exchange with a turn of the hand, unlike some other all in one ski helmets that require tools to change the visor. We have a wide variety of lenses for a wide variety of conditions and skier preference that you can purchase at any time. Most skiers are aware of how harmful UV radiation is to the skin and wear sunscreen on their face. However, many do not realize that UV radiation is harmful to the eyes and the reflection of the sun on the snow can make it even more sever. The radiation linked to skin tumors, sunburn and similar is mainly within the UV-B range. The ozone layer is a partial, but inadequate, filter for the UV radiation. 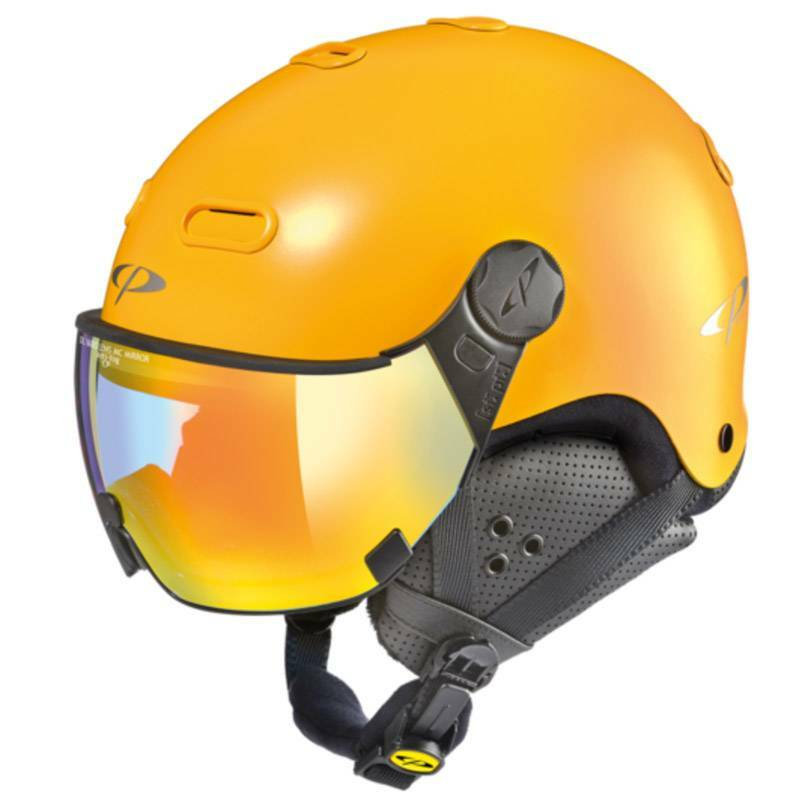 It offers good protection from UV-C rays and medium protection from UV-B rays. However, in contrast, the UV-A rays penetrate the ozone layer practically unfiltered. UV rays with a wavelength of up to approximately 300 nm are absorbed by the ozone layer 20-50 kilometers above the earth‘s surface. CP‘s visors effectively supports and relieves your eyes in a variety of light conditions protecting them from this UV radiation. Infrared radiation starts at the right edge of the visible spectrum. It is thought that these rays (in the range from 1400-2600 nm = IR-B) can lead to irreparable clouding of the eye lens. Exposure to prolonged infrared radiation can lead to eye problems, including cornea and retina damage, cataracts and injuries to the eye lens. Heating up of the eye lens by the IR-B rays appears to be one of the causes of the “glassblower‘s cataract”. It can be assumed that, with a further reduction in the stratospheric ozone layer of 10%, approximately 1.7 million additional cataract cases around the world must be expected. For skiers who spend a lot of time outdoors and specifically on snow where the suns rays are reflected increasing the potential for damage a quality lens is crucial to eye protection. 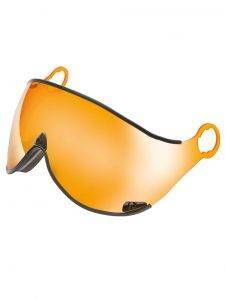 Our lenses are designed to protect your eyes from this harmful radiation while skiing. 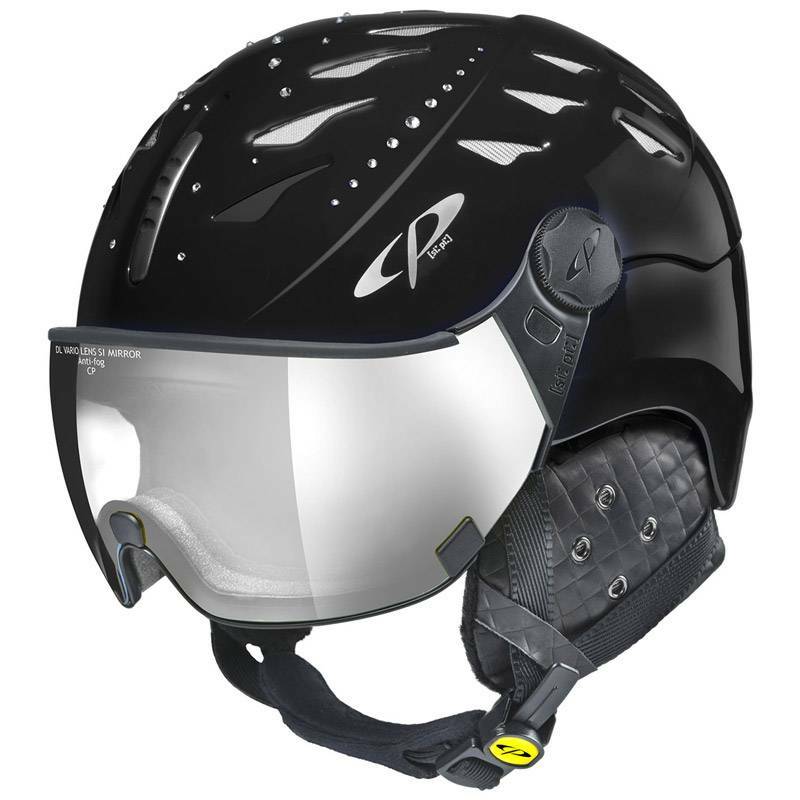 We have a huge selection of lenses to choose from for your CP Visor Ski Helmet. Here are a few of our lens colors and types.